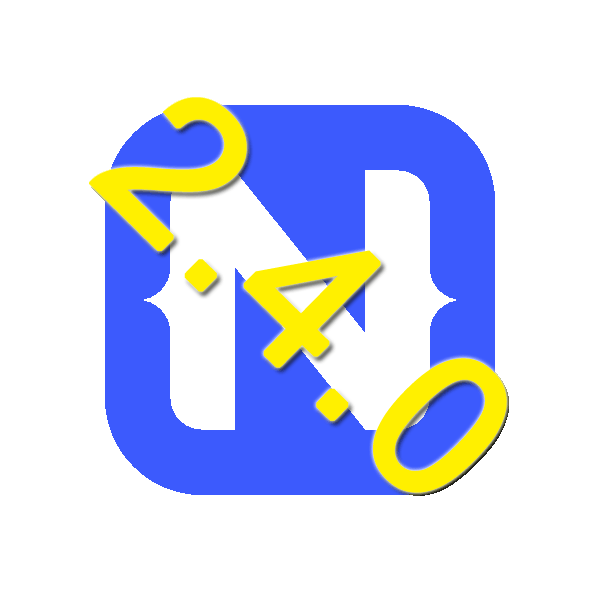 Some of you might have seen the all New version 2.4.0 has been released today. This has been a release that has taken a bit of time to get right, but it is finally out! Wooo Hoooo!!! More pseudo selectors: button now supports: pressed, active and highlighted, and views descendants support disabled. Some CSS properties now support % sizes: height, width, margin-left, margin-top, margin-right, margin-bottom, margin. Android has ~ 97% support for pure ES6 code. Can create TypeScript typings automagically on android platform using --androidTypings command line. Lots and lots of bug fixing in all the repo's. iOS failing to build, older projects: v2.4 requires you to have the Info.plist file in the app_resources/ios folder. The simplist way to fix this is to create a new project and then replace your app_resources with the new app_resources folder. If you have any resources you have manually added or any changes to any files make sure you copy them out before you delete the old app_resources folder. I would highly recommend you do NOT merge them as you might get some weird behavior from the old resources in the old format vs the new resources in the newer layout. iOS requires CocoaPods v1.0 or later. This is not a NativeScript issue so much as the Cocoapod infrastructure no longer allows anything older than 1.0..
TNS no longer building your TypeScript files or livesync'ing any of your TS files. 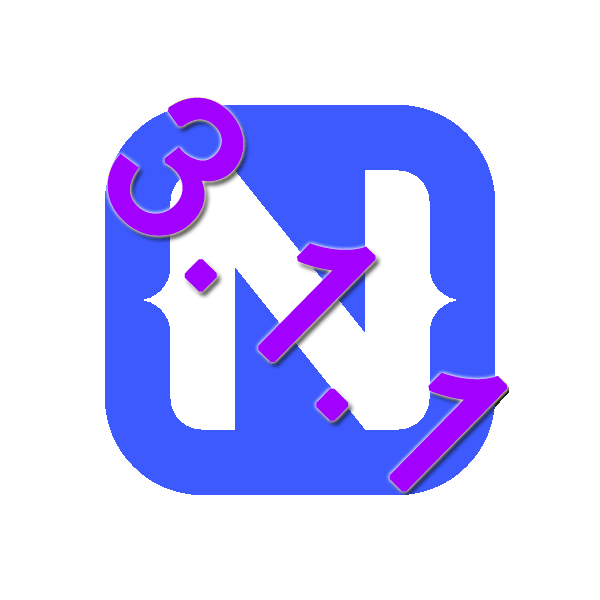 This entry was posted in NativeScript, Tips and tagged NativeScript, Updates on November 16, 2016 by Nathanael Anderson.